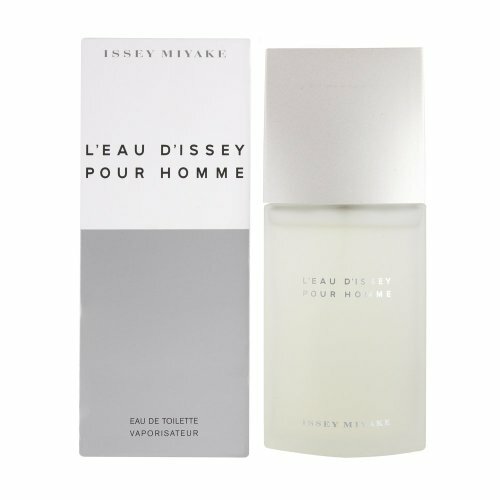 Beauty Land are pleased to offer the Issey Miyake Eau de Toilette Spray for Men. Check out the reviews and see what customners are saying about the Issey Miyake Eau de Toilette Spray for Men. 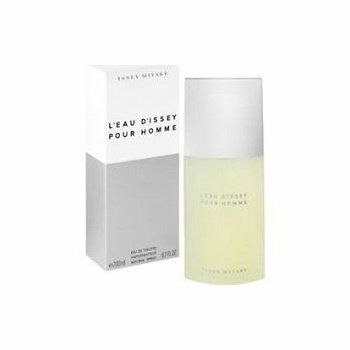 It has a pleasant strong and fresh scent that will uplift you, and we highly recommend the Issey Miyake Eau de Toilette Spray for Men. 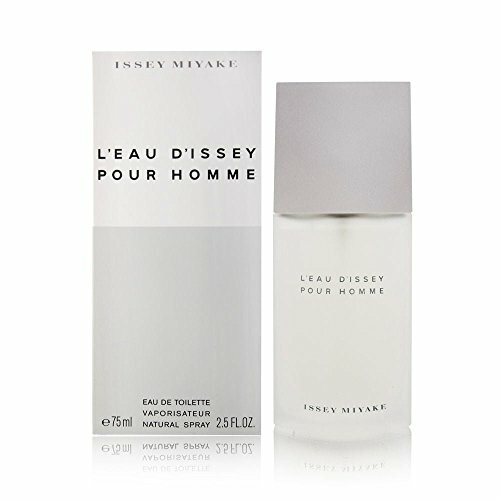 Launched by the style home of Issey Miyake in 1994 L'Eau D'Issey Men is categorized as an asian woody fragrance. This manly scent has a mix of: yuzu, cinnamon, nutmeg, saffron, verbena, sage and coriander. It is recommended for casual wear.